The dopest math teacher this side of England Romesh Ranganathan is crashing Allegedly! The British comedian stops by to discuss his new show Just Another Immigrant premiering on Showtime! 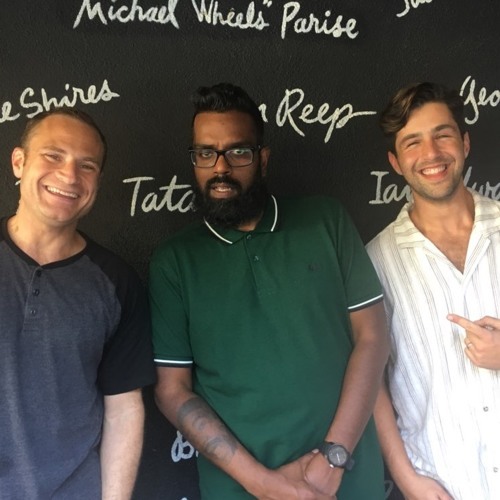 Romesh tells us what it’s like to film your family in a new country, auditioning for The Martian, Kanye West’s new album and how being a comic makes you the worst teacher. Josh Peck is once again the special guest with Matt and away we go! FIND OUT WHO WINS! LISTEN, RATE, REVIEW!